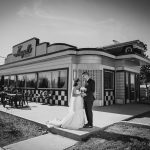 Today was Neena and Sean’s wedding and above you will see their slideshow of the same day edits that we created from the photos we captured of them and presented to them at their reception. 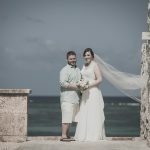 Today was Kristi and Stuart’s wedding and above you will see their slideshow of the same day edits that we created from the photos we captured of them and presented to them at their reception. Today was Erica and Stewart’s mountain wedding and above you will see their slideshow of the same day edits that we created from the photos we captured of them and presented to them at their reception.